Cricket continued to rule the hearts of Indian sports fans on Facebook as it became one of the most popular topics on the platform. 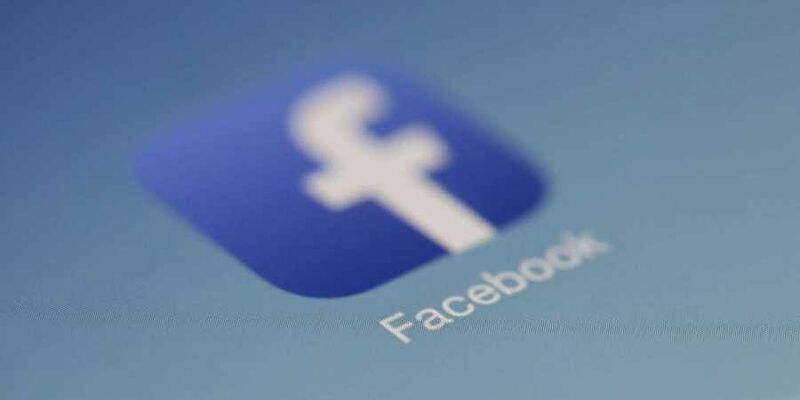 NEW DELHI: Festivals, the Kerala floods and cricket connected most users on Facebook in India during 2018, the social media giant said on Friday. In its "2018 Year in Review" report, the company said India set Facebook buzzing on festivals in 2018 with Janmashtami, Eid al-Adha, Pongal and Navratri driving the most conversations on the platform. 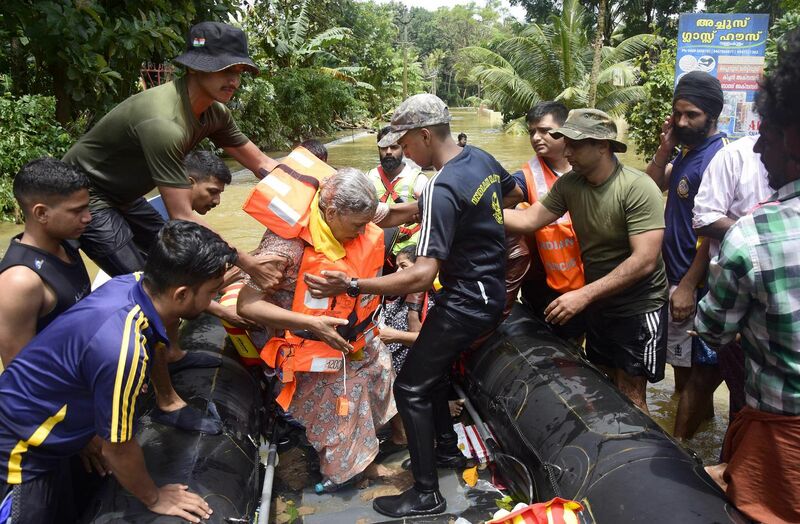 The community came together in large numbers on the social media platform to lend support and offer help during the disastrous Kerala floods. Features such as "Safety Check tool", "Live", "Creating Page" and "Raising Funds" enabled people to reach to their dear ones, seeking help and informing about their safety. Millions of Indian football fans also came together to support their favourite teams during the FIFA Football World Cup 2018, said Facebook. Meanwhile, globally, topics such as "International Women's Day", "March for Our Lives", and "The Royal Wedding" became the most discussed topics in 2018. "For the second year in a row, International Women's Day on March 8 was the #1 most talked about moment of the year. But in 2018, IWD conversation was about more than the day itself," Sheida Neman, Research Manager, Facebook, said in a statement. The much-anticipated wedding of Prince Harry and Meghan Markle on May 19 connected 42 million people on Facebook who posted about the ceremony and the newlyweds. July 18 marked 100 years since Nelson Mandela was born and millions of people took to the platform to celebrate his life of dedication to human rights and social justice.